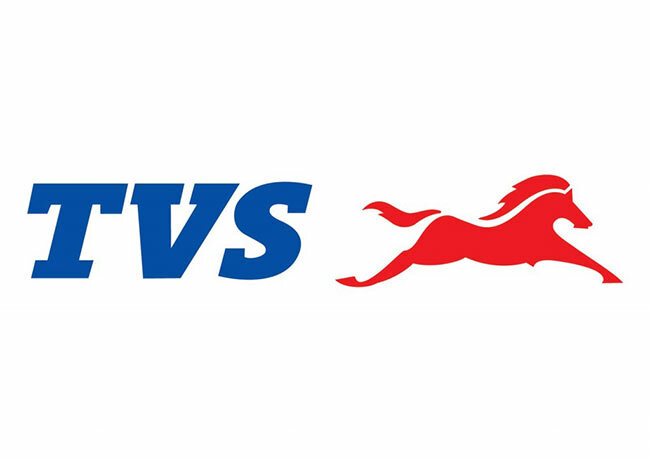 TVS Motor Company recorded 14% growth in sales for the month of October 2015 with total sales increasing from 241,044 units recorded in the month of October 2014 to 274,622 units in the month of October 2015. TVS Motor’s total exports grew by 20 percent with sales increasing from 34,855 units in the month of October 2014 to 41,682 units in the month of October 2015. Two wheeler exports grew by 18 percent with sales increasing from 27,696 units in the month of October 2014 to 32,621 units in the month of October 2015. The total two wheeler sales grew 14% from 231,990 units recorded in the month of October 2014 to 264,112 units in the month of October 2015. Domestic two wheeler sales of the company grew 13% from 204,294 units in October 2014 to 231,491 units in October 2015. Scooters sales of the company grew by 30% increasing from 70,571 units in the month of October 2014 to 91,430 units in the month of October 2015. Motorcycles sales grew by 17% increasing from 90,779 units in the month of October 2014 to 106,175 units in the month of October 2015. Three wheeler sales of the company registered an increase of 16%, growing from 9,054 units in the month of October 2014 to 10,510 units in the month of October 2015.